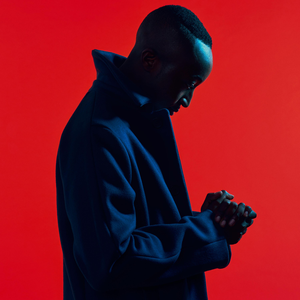 Tinashe Fazakerley (born April 4, 1984), now professionally known as Rationale is a Zimbabwe-born British singer-songwriter, formerly known as Tinashé. 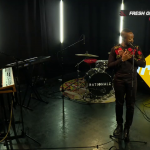 He is known for his soulful R&B and indie pop style with electric influences. His alias Tinashé, was known for his synthpop sound and his African influences. Fazakerley was born in the Harare township of Highfield. At the age of 9, he and his three siblings moved to the United Kingdom in the Camberwell district of London, where his single mother was working as a nurse.